Aesop's Gables Best Selection of Cabinets in Albuquerque! 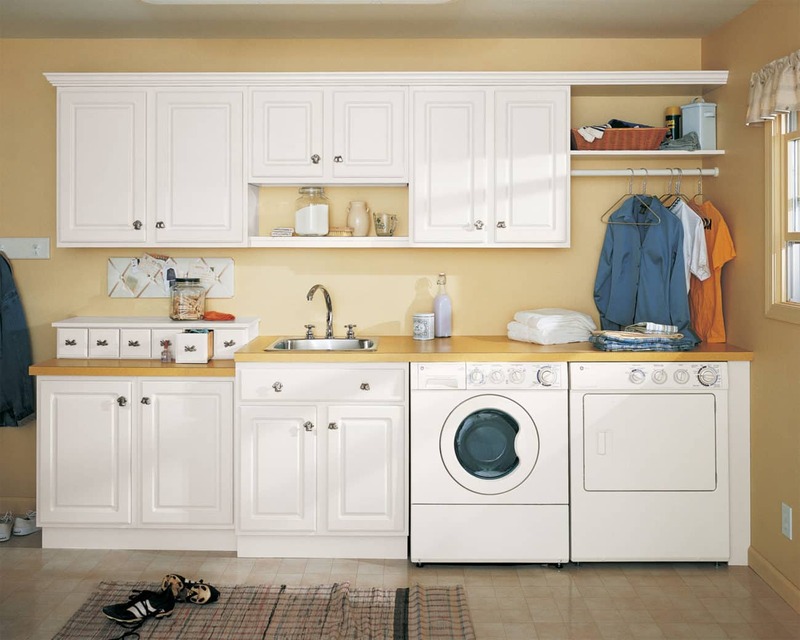 Cabinets, Countertops, Closets & Doors in Albuquerque! 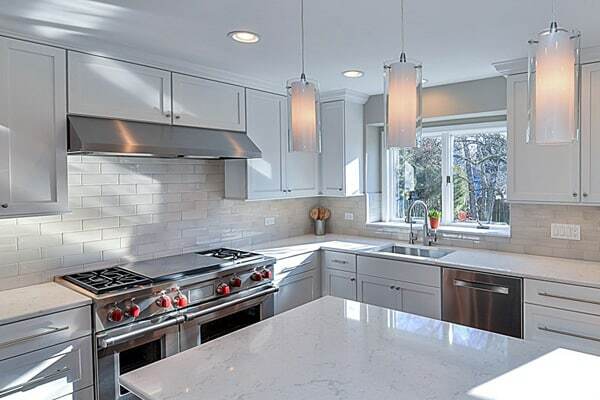 Aesop’s Gables offers a huge selection of custom cabinet designs and precision cabinet installation to fit your style, your specs, and your budget! 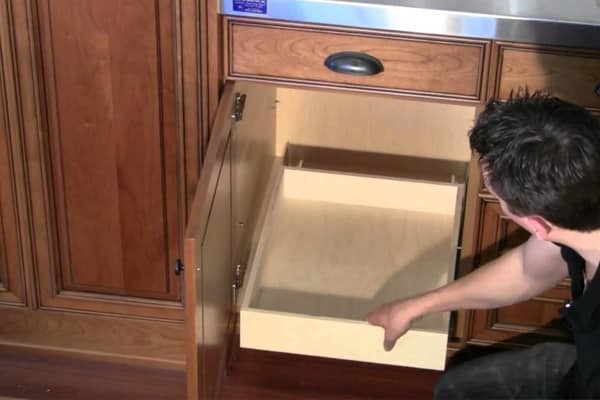 Homeowners and remodelers – as well as commercial contractors and builders across New Mexico – have trusted Aesop’s Gables for more than 28 years to deliver the highest quality residential and commercial cabinets in Albuquerque. 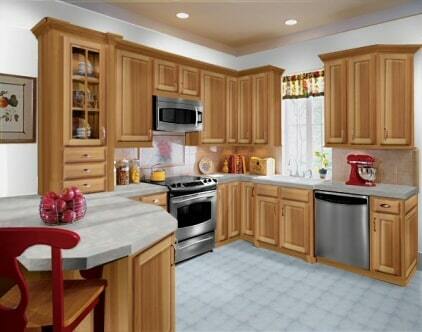 Looking for cabinets in Albuquerque? 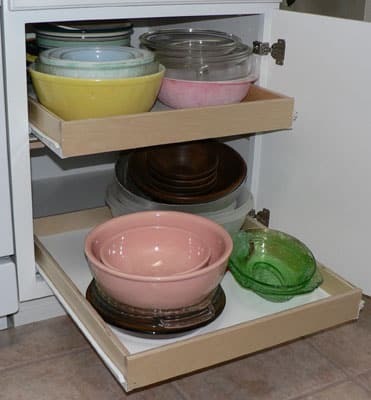 Countertops, closets, and doors? Get the highest quality and biggest selection you won’t find at the big box stores. 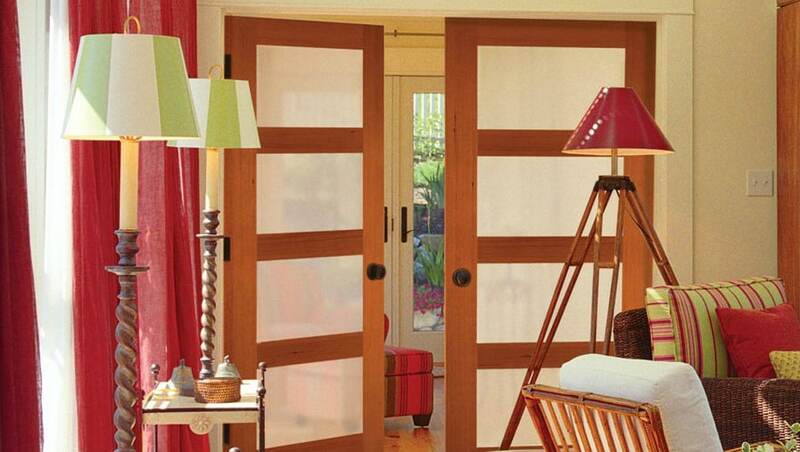 Aesop’s Gables provides free design services and precision installation to fit your style, your specs, and your budget. 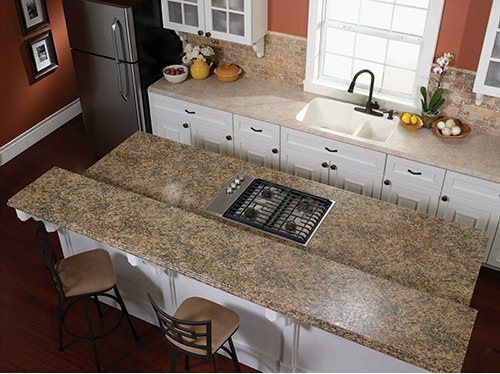 Aesop’s Gables designs to spec, supplies and installs cabinets for commercial and residential projects in throughout the Albuquerque metro area and around New Mexico. 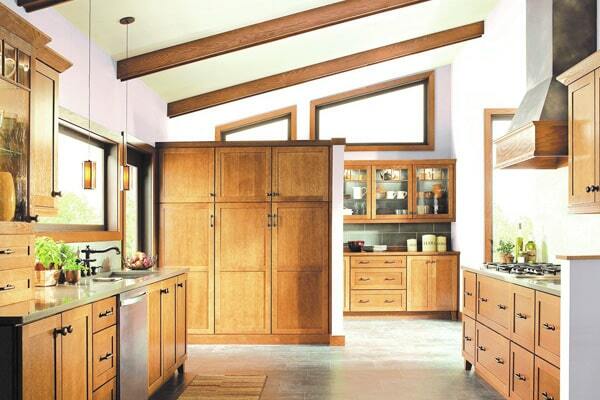 Stop by our showroom and see why Aesop’s Gables guarantees you’ll get Albuquerque’s best cabinets & more! Working with one company – and in most cases, one person – from start to finish, results in zero frustration for homeowners and remodelers. Aesop’s offers free design services and planning resources to make the process easy. 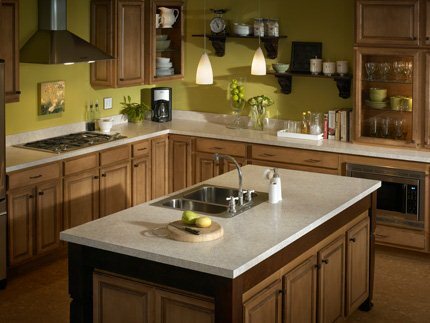 If you are seeking the best selection of cabinets in Albuquerque, look no further than Aesop’s Gables. 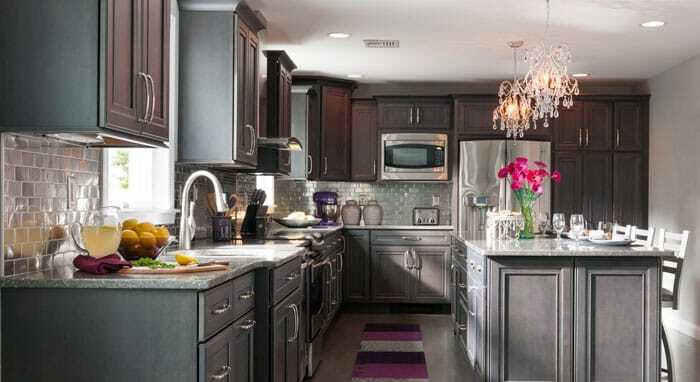 Your dream cabinets await you. Contractors and builders in Albuquerque and across New Mexico choose Aesop’s Gables because they trust our design integrity and rely on our turnkey service. With our on-site shop and cabinet staging, Aesop’s designs to spec, delivers, and installs the complete job on time, and on budget. Want to go green? Ask Aesop’s Gables about interior solutions made with eco-friendly materials. We can meet your job specs for CARB-compliance and LEED. 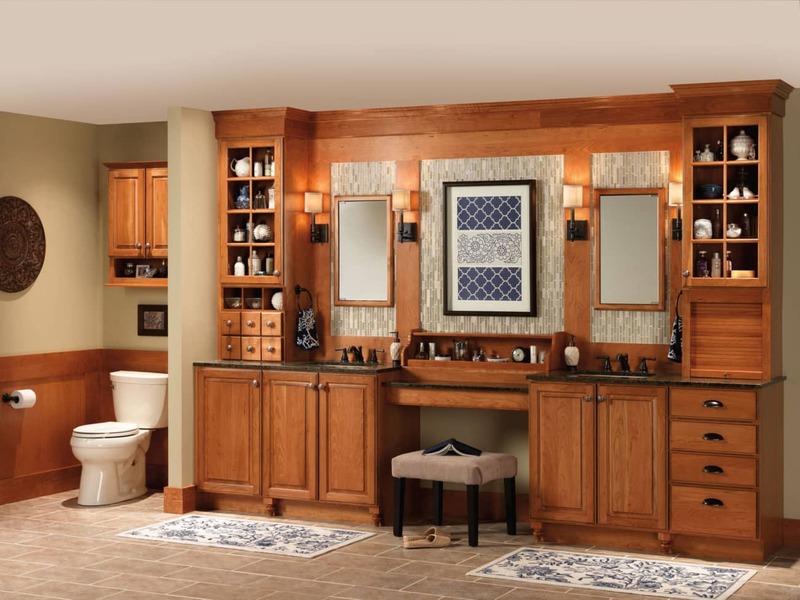 Aesop’s Gables specializes in custom-fit cabinets, countertops, and closets as well as entryway and interior doors. 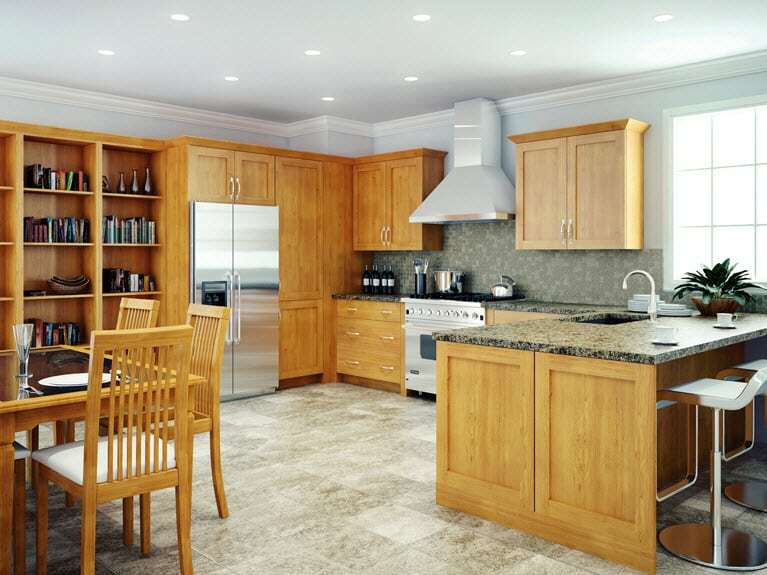 We provide planning and custom design services from start to finish. 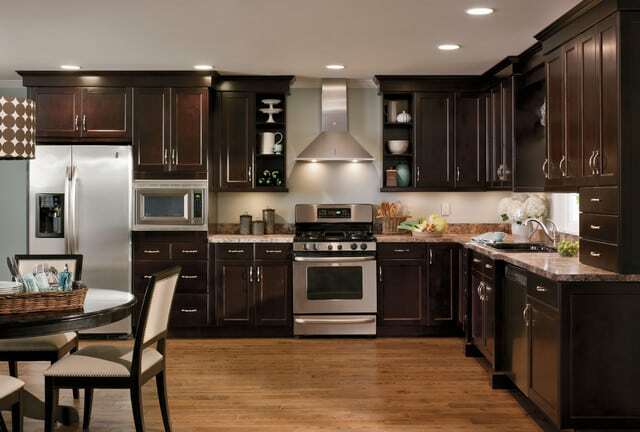 Whether you are remodeling a home in Albuquerque or building an apartment complex in Gallup, Aesop’s professional and experienced installation crew helps your plans come to life in your new space.